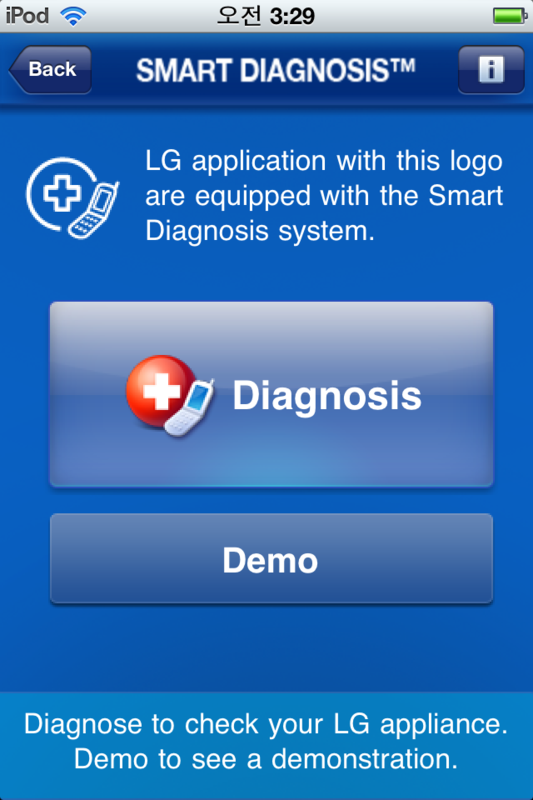 *LG Smart Laundry & DW application will only work with LG Washer and/or Dryer that has the SMARTDIAGNOSIS logo. 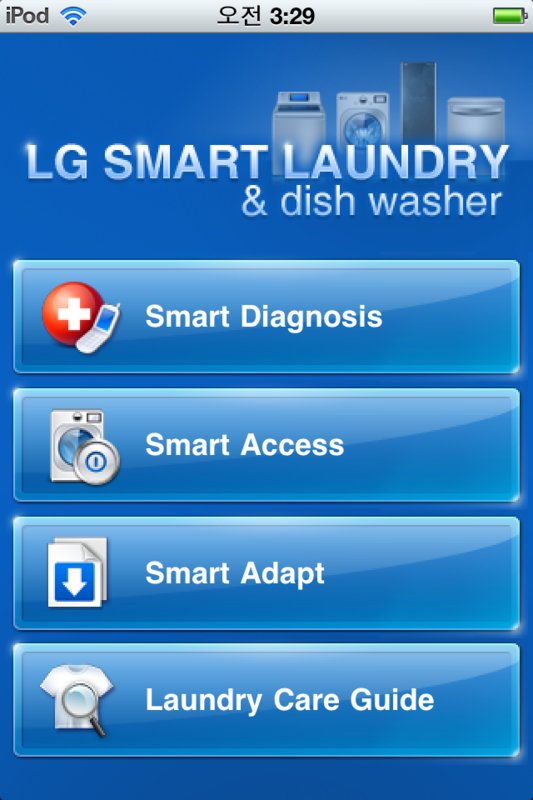 If your phone is not listed above, the LG Smart Laundry & DW application may not run properly on your device, and may cause errors. We recommend that you do not install the application, and check back at a later time to check compatibility with your device. 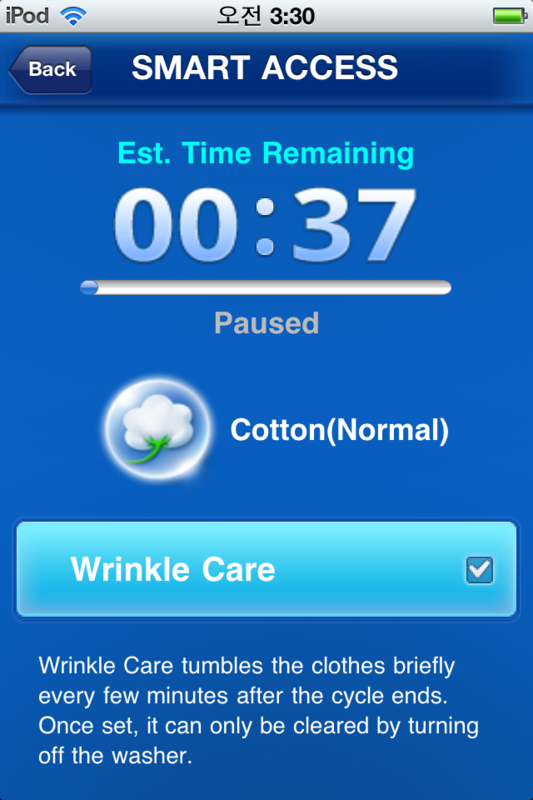 If you encounter an error while running the application, please power off the phone and try running the application again. 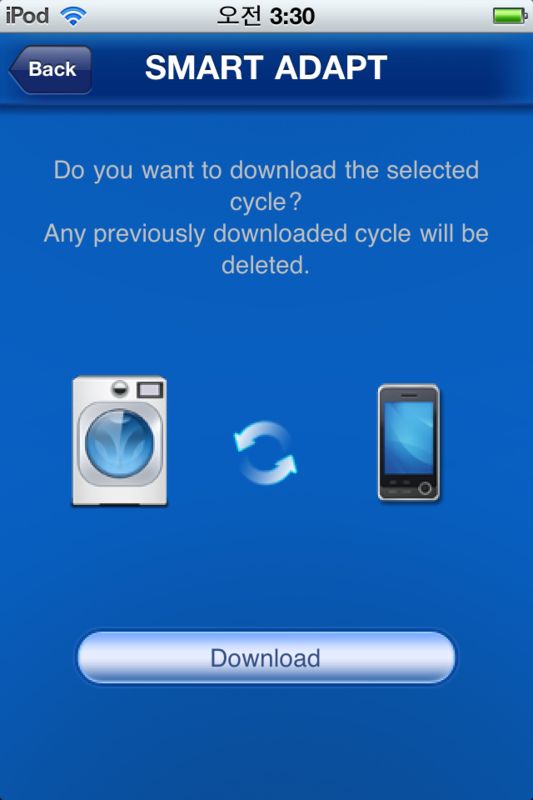 If the problem persists, please uninstall the application, leave a comment that includes your device model and the OS version, and email smartthinQ@lge.com with your bug case and we will attach it to your bug report and investigate the issue. Smart Access, Smart Adapt Menu disable for next version release. 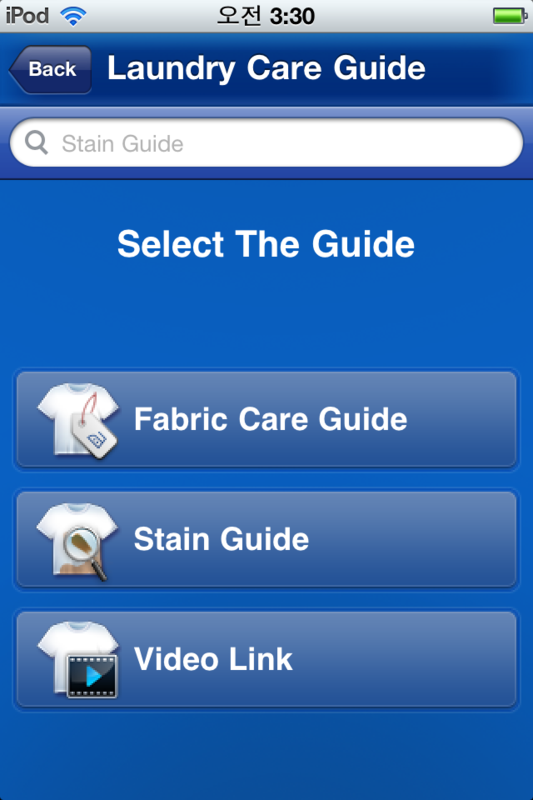 Other Apps by LG Electronics, Inc.